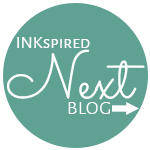 You may have just 'hopped' here from Lissa, if so, welcome to our fifth blog hop! If this is your first stop please be sure to 'hop' all the way around by hitting the next button at the bottom of the page and seeing all the beautiful creations. 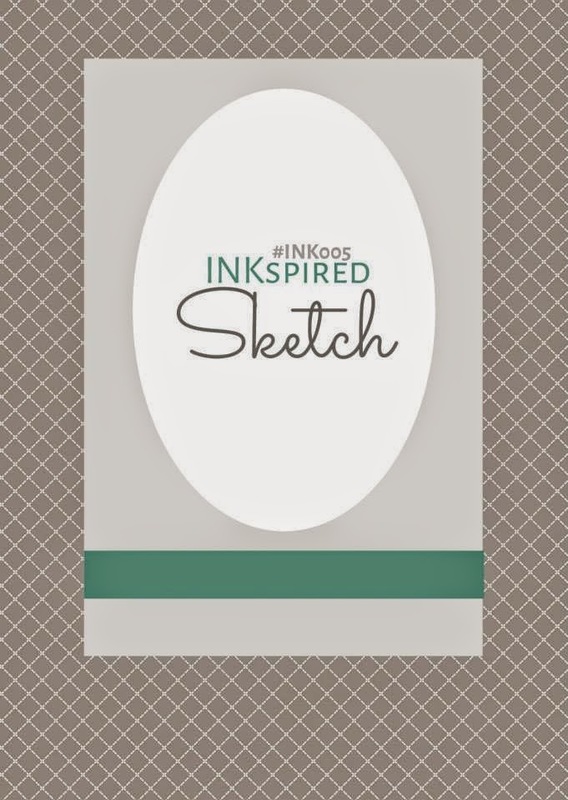 Our blog hop is always a sketch challenge created by the super creative Teneale Williams. Admittedly sometimes I struggle, pulling out very stamp set I own (ok, slight exaggeration) however this week everything just seemed to come together! I used the new Christmas Bauble from the latest Holiday Catalogue, stamped with StazOn Ink on Watercolor Paper and coloured with the Stampin' Write Markers. Below is a list of some of the items I have used. If you reside in Australia you can press the image and be taken to my shop to purchase online. Louise again you have created a beautiful card. Love the colours you have chosen. Always great creations from you. I laugh that I was going to use the bauble myself but I started using Blendies. I was thinking how did she do that with blendies!! that's how much depth there is in your colouring!! WOW I'm not the best with the blender pens but ill have to have another go now with this as inspiration! great card!! I popped by to comment on your JAI sketch but couldn't find it. But I couldn't go past this stunning card without leaving some love. It's just gorgeous! I love how you have coloured the bauble, looks beautiful.